Observation - Ground Elder??? - UK and Ireland. Description: This seems to be growing everywhere on path and roadsides, is it ground Elder, I ask because it seems just as happy in sandy soil as it does inmore humus rich. 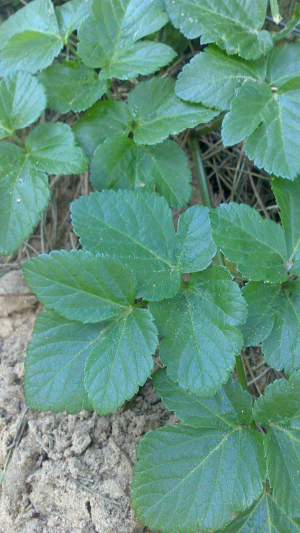 This seems to be growing everywhere on path and roadsides, is it ground Elder, I ask because it seems just as happy in sandy soil as it does inmore humus rich.